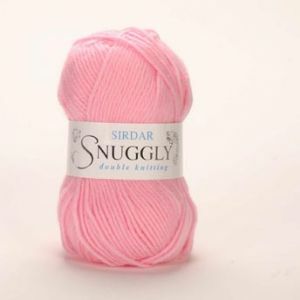 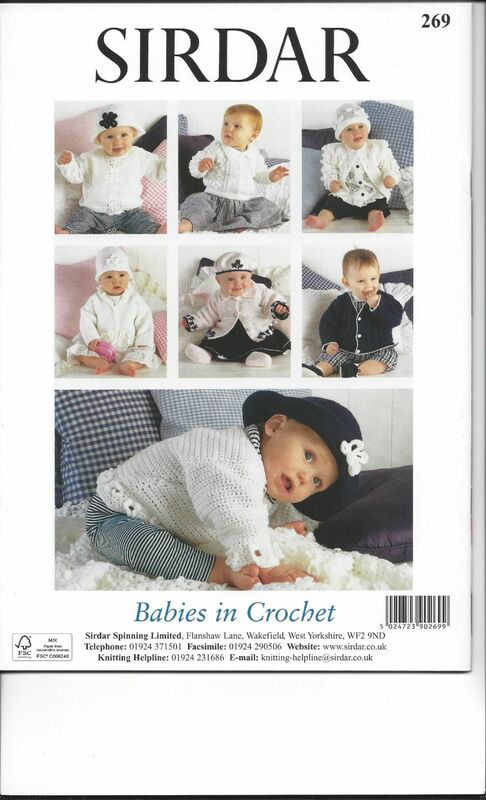 Sirdar bring to you an irrestible collection of up to the minute designs for baby in Snuggly DK & 4-ply yarns. 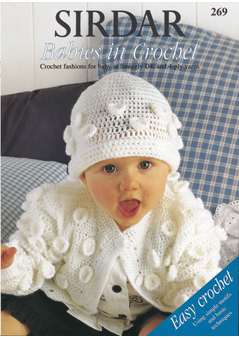 Fashion has never been made easier with the use of basic crochet stitches, repeat motifs and simple shaping. 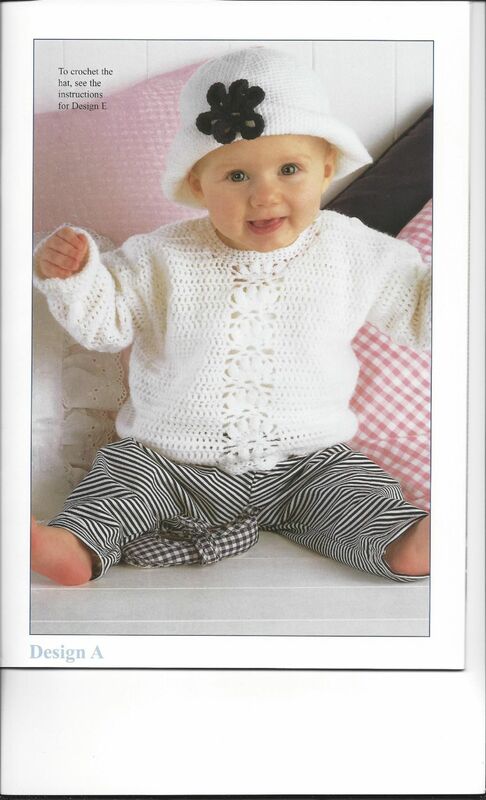 Choose from the super range of sweaters, cardigans and jackets as well as those important little extras - hats, bootees and mitts. 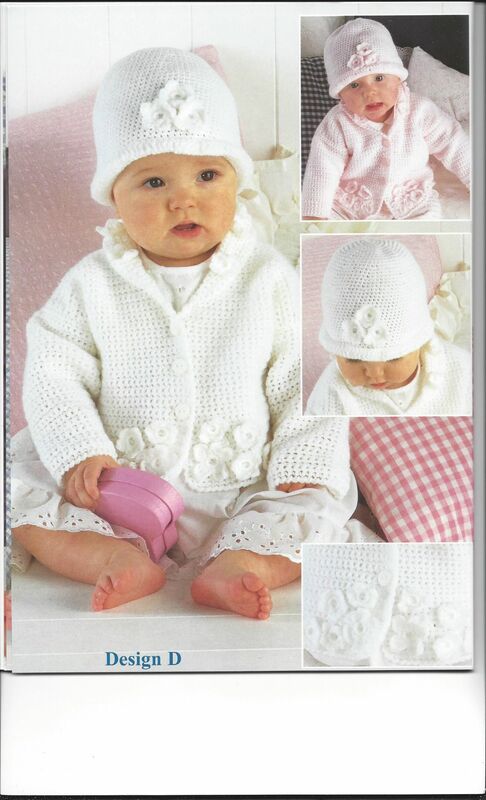 To complete the collection, we have included beautiful lacy cot and pram covers.